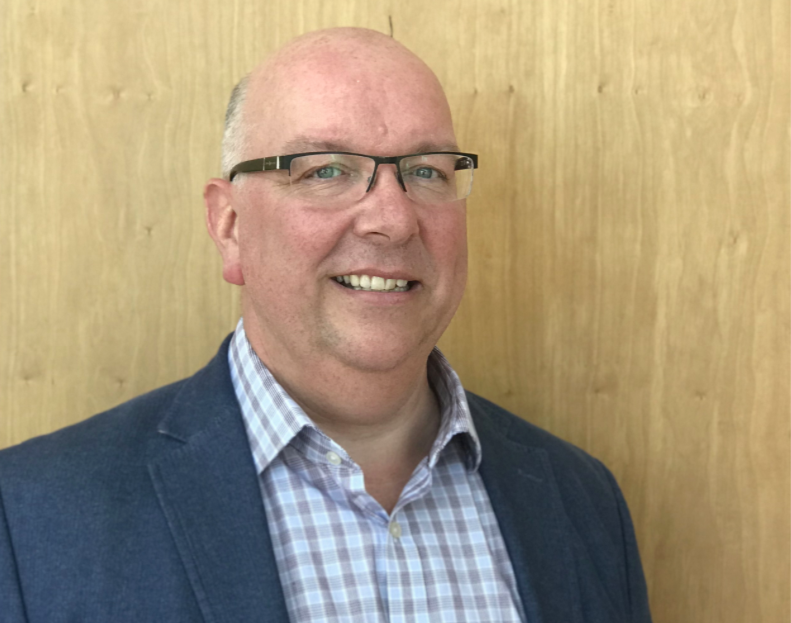 Andy Aylward has been appointed Michelin’s Retail Programme Manager for Ireland and the UK, overseeing its network of more than 80 accredited car and motorcycle dealers, which are each Michelin Certified Centres. The 30-year Michelin man was previously at the helm of the company’s two-wheel retail programme – and he’s now looking to replicate his success across the car tyre sector as well. Aylward, 48, became Customer Business Development Manager for motorcycle across the UK, Ireland and Nordics in October 2014. He began his long-serving Michelin career as a production worker in the factory before branching out into roles within customer service, invoicing, IT and sales support. Subsequently, he became a car account manager and business development manager.